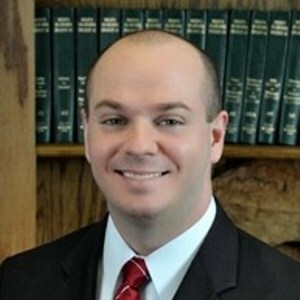 Attorney Gregory K. Price provides outstanding service to each of his clients. 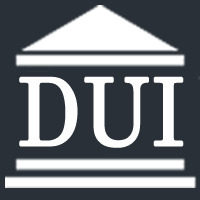 Our aggressive attorney is happy to speak to you about your case or legal concerns. Trust us to provide accurate, frank information about your legal options. With 12 years of experience, you can have confidence in us.